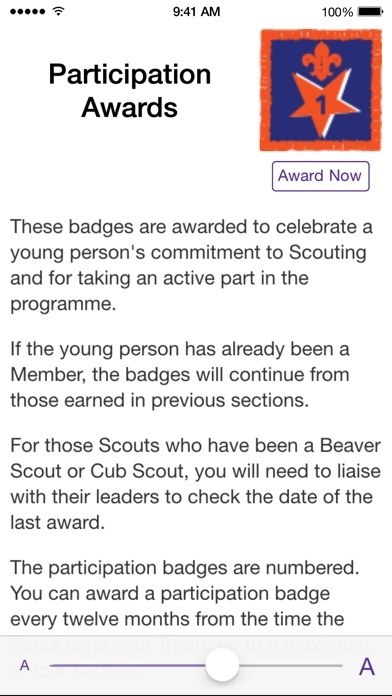 My Badges (UK Programme) is the official badge app of The Scout Association. 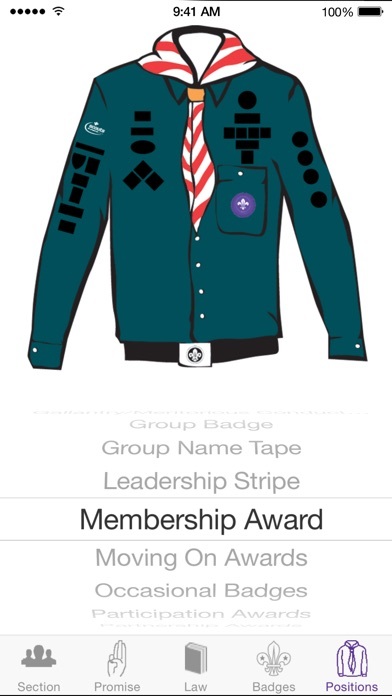 Ideal for quick reference at meetings and camps, the app presents the requirements for every badge and award in the UK 6-25 programme. 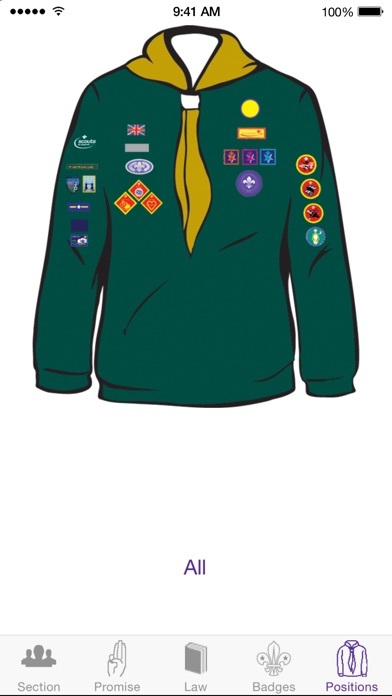 Members and parents need never wonder where each badge goes on the jumper or shirt, with the help of the unique Interactive badge positioning guide. 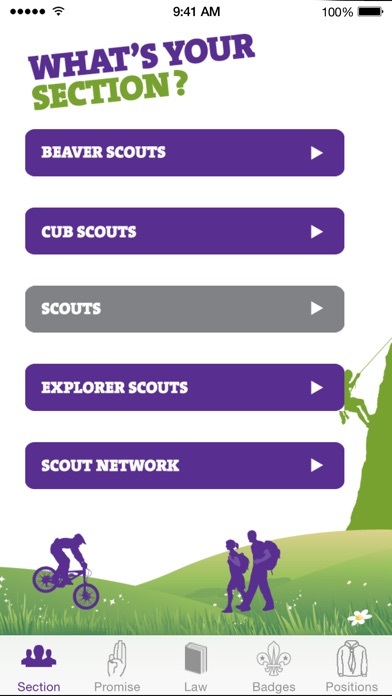 • All sections of the 6-25 programme (Beaver Scouts, Cub Scouts, Scouts, Explorer Scouts and Scout Network). • Promise and Law for all ages (including all permissible variations). • Requirements for every badge and award in the UK 6-25 programme. • Interactive badge position diagrams. 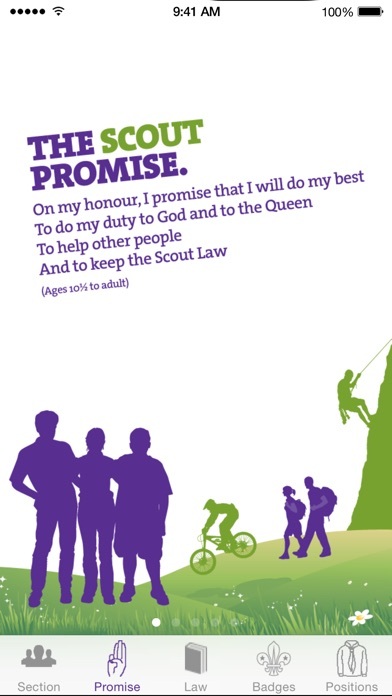 • Share Email/SMS links to the scouts.org.uk. • Full screen reading badge requirements. • Adjust text size for easy reading. With great graphics and images of every badge, now you can keep the entire programme in your purse or pocket. 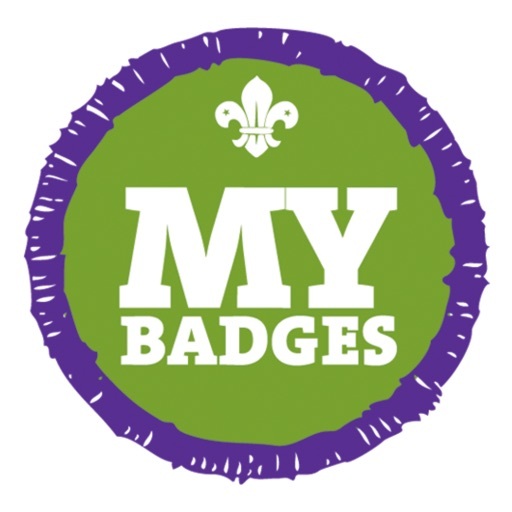 My Badges - The Scout Association (UK Programme) has been developed under licence and is fully endorsed by The Scout Association. Content copyright 2011. The price of this application covers the cost of development and marketing on iTunes. Any profits made over and above this will go directly back to The Scout Association, a registered charity in the UK. The Scout Association - Registered Charity Numbers 306101 (England and Wales) and SC038437 (Scotland) Incorporated by Royal Charter.